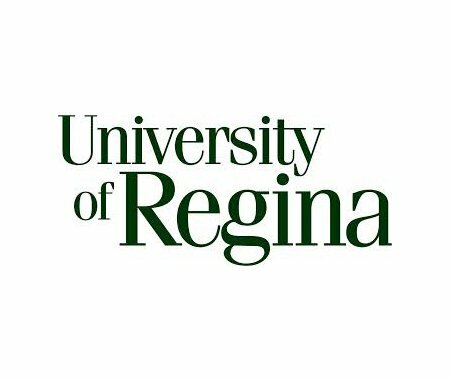 Living Heritage: Growing our Cultural Heritage will take place at the ShuBox Theatre, University of Regina on Mar. 10, 2014. This event, sponsored by Heritage Saskatchewan, SaskCulture and the Johnson-Shoyama Graduate School of Public Policy, will showcase Saskatchewan's living heritage, including: dance, music and poetry; Keynote address by Dr. Richard MacKinnon from Cape Breton University; eco-museums presentations; and much more. Event is from 9:30 am - 4:00 pm, and is free to attend Check out U of R of more information.